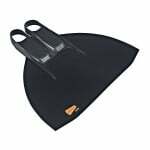 The Glide Hydro monofin features an all new hand made fish tail blade design, specifically developed for CWT freediving and immersion racing. 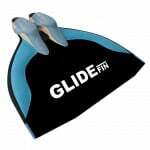 The Glide Hydro monofin is equipped with the latest generation of WaterWay's revolutionary cast rubber foot pockets that enable optimal grip of the freedivers feet and the best possible energy transfer. 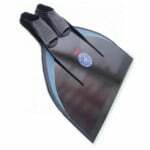 The Glide Hydro monofin features an all new hand made fish tail blade design, specifically developed for CWT freediving and immersion racing. 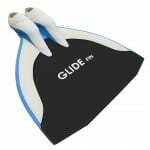 The Glide Hydro monofin is equipped with the latest generation of WaterWay's revolutionary cast rubber foot pockets that enable optimal grip of the freedivers feet and the best possible energy transfer. 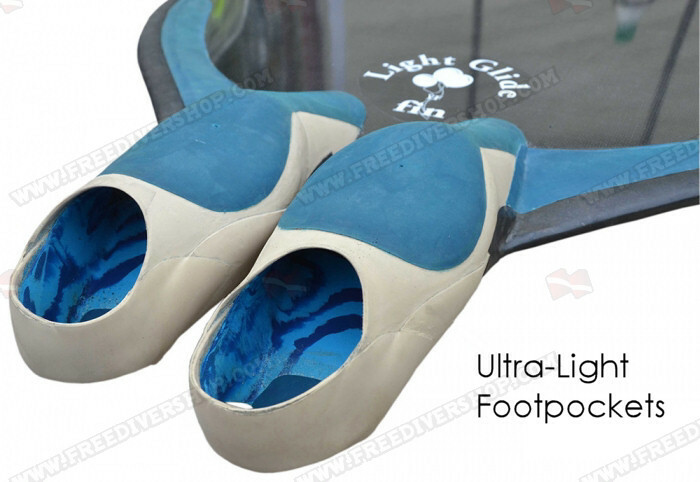 thaks for freediveshop and waterway! 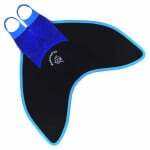 I will always buy my freediving gears and goods at freediver shop and thank the shop for its quick and friendly hospitality. I used fishtail and it is a really good monopin. 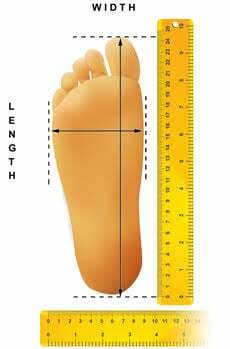 It feels very driven and less lactic acid. 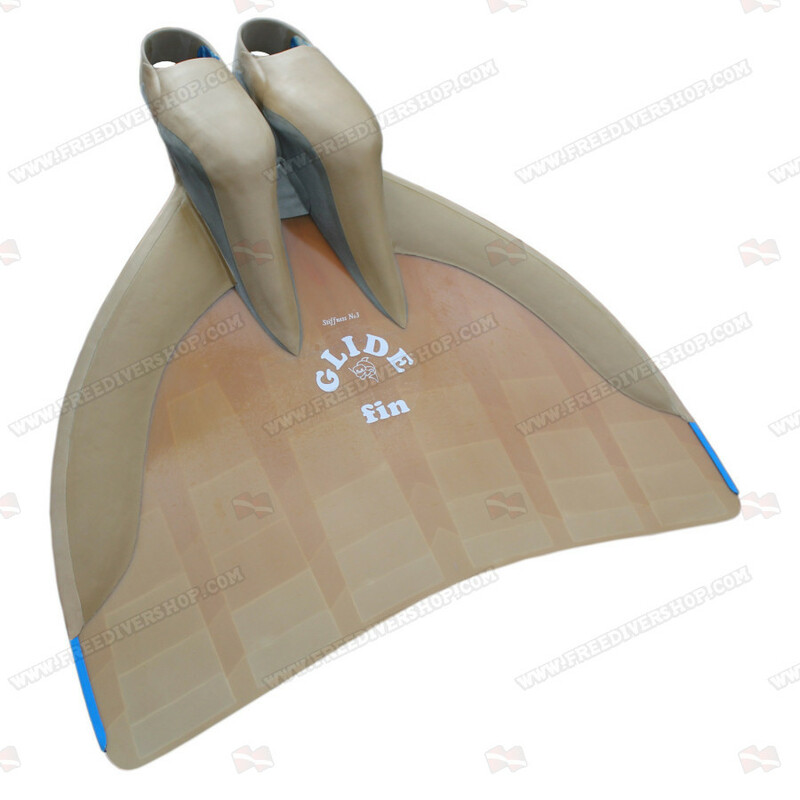 Generally I love this fin, it is very efficient in the water and really extends my dynamic distances compared to bifins. 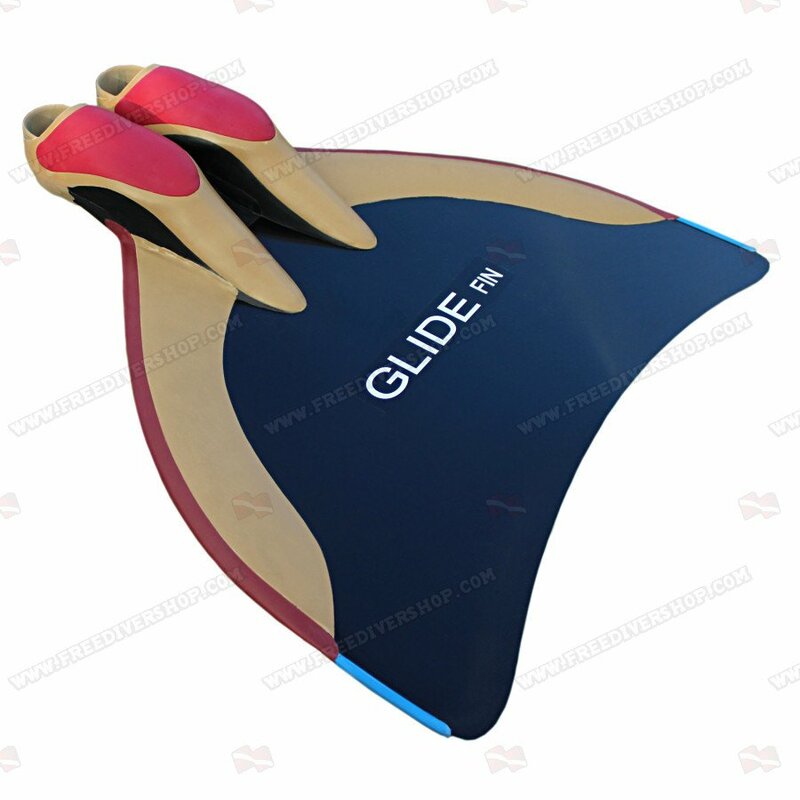 For me personally, I find that it works better with a continuous undulation, rather than kick-glide, as the buoyancy of the neoprene wing makes it feel a bit unstable/wobbly during glides. 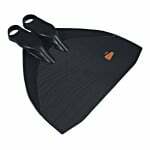 I got the comfort foot pockets, and they really are extremely comfortable compared to several other monofins that I have tried. 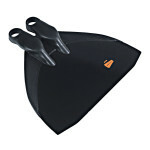 I can wear these for at least an hour of training without my feet hurting. 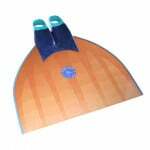 However, there does tend to be a bit of chafing / blistering around the toes, so socks are still recommended for maximum comfort.